PETER Dutton missed a crucial dinner with colleagues on Sunday night where an uneasy Malcolm Turnbull moved to stave-off a leadership challenge and calm Nationals blindsided by overhauls to his signature energy policy. His post-dinner arrival will do nothing to stem speculation about a potential leadership challenge within days, but more likely after the results of next week's opinion polls. It's understood Mr Dutton has been very frank with the Prime Minister. It's not his preference to launch a challenge but no firm guarantees have been made he won't. 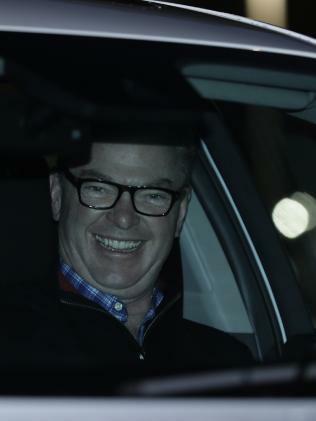 It comes as a Fairfax-Ipsos poll reveals the Coalition's primary vote has plummeted six points to 33 per cent in the past month, gifting Labor a two-party preferred lead of 55-45. Sunday night's crisis talks - not held at The Lodge to escape the media - centred on an overhauled National Energy Guarantee and stiff new penalties for power companies that continue to rip-off households. 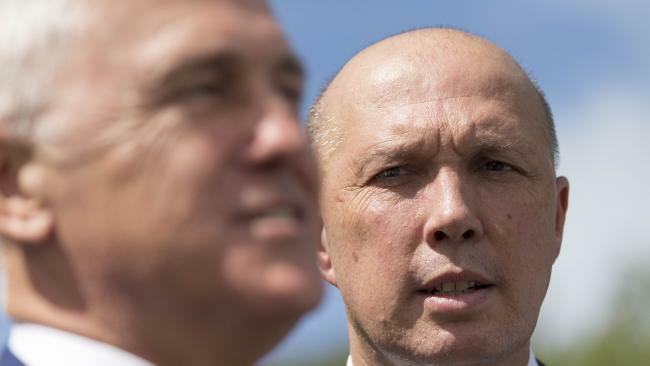 It is understood that Mr Dutton, Queensland's senior Conservative leader, originally wasn't planning to attend the dinner or Cabinet talks but changed his mind. After a flight was delayed, he caught a VIP flight to Canberra to make the meeting in time. The Home Affairs Minister is on Monday expected to attend a scheduled Cabinet meeting, which is likely to also touch on the company tax cuts stand-off. They will be introduced into the Senate on Monday but it is understood Finance Minister Mathias Cormann has been unable to gain crossbench support, which will put further pressure on the Government. Mr Turnbull and Mr Dutton, who have had a good and supportive relationship, had spoken and texted regularly over the weekend. On Saturday, Mr Dutton tweeted he still supported the PM and the policies of the Turnbull Government. 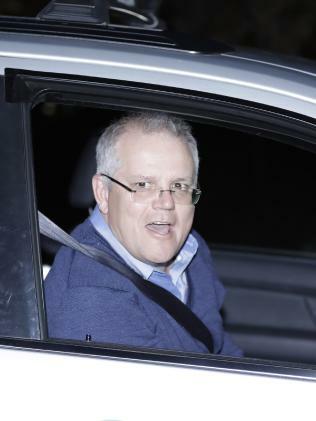 Moderates who support the PM spent the weekend sandbagging Mr Turnbull, who was locked away with Treasurer Scott Morrison re-writing the NEG to prevent Government MPs from crossing the floor. The joint party room will be told of changes to the NEG on Tuesday. If the reworked NEG fails to substantially win over Mr Dutton and the backbench, he could consider resigning from Cabinet. Needing Labor's support to get the NEG over the line would be unacceptable to many Coalition MPs. Further pressure will be on Mr Dutton if next week's Newspoll reveals the Government has fallen further and Mr Turnbull's personal approval rating continues to free fall. Many backbenchers, including those in Queensland, Victoria and NSW, who fear election annihilation, are egging-on Mr Dutton to challenge. Highly placed sources said Mr Turnbull had the overwhelming support in Cabinet but may struggle to win over the backbench. Conservative leaders like Victorian Michael Sukkar, who bring numbers, and Mr Cormann would be more likely to support Mr Dutton if he decided to pull the trigger. The Nationals were furious when they found out about the NEG changes from news sources and Mr Turnbull in a room full of lobbyists. The "Captain's call" meant it did not go through Cabinet or even to Deputy PM Michael McCormack, who now faces his own leadership problems. Questions were being raised about the fate of Mr Morrison too. 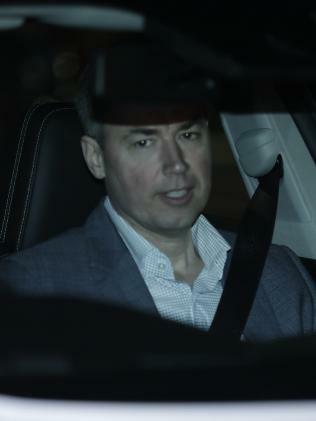 Many believed he was shackled to Mr Turnbull, especially given he switched from Tony Abbott to Mr Turnbull during the leadership spill in 2015. It would also raise questions about Deputy Leader Julie Bishop. 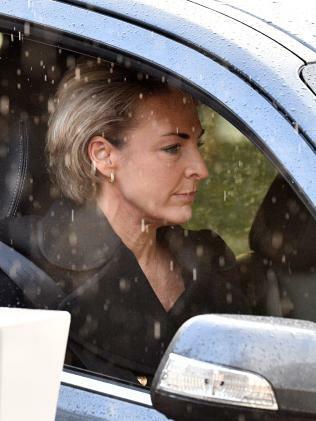 It is widely known that Mr Dutton and Ms Bishop do not get on. Mr Turnbull, who announced more drought measures on Sunday, would not comment on leadership. "I'm focused on getting energy prices down and I'll leave you to all of the speculation," Mr Turnbull said. The Nationals' backbench is unhappy with Mr McCormack's ability to be taken seriously by Mr Turnbull the same way Barnaby Joyce was. 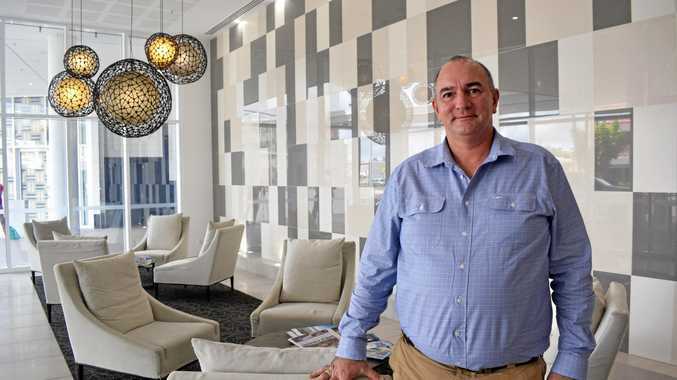 The Courier-Mail understands Mr McCormack does not hold the support any more in the party room but it is unclear who would win a leadership contest if one was called. Meantime, Mr Joyce is understood to be considering legal advice to determine how to ensure the sexual misconduct case alleged by West Australian woman Catherine Merriott can be finalised. Mr Joyce has denied any wrongdoing and is understood to be frustrated by the length of time the NSW Nationals are taking to finalise the matter. 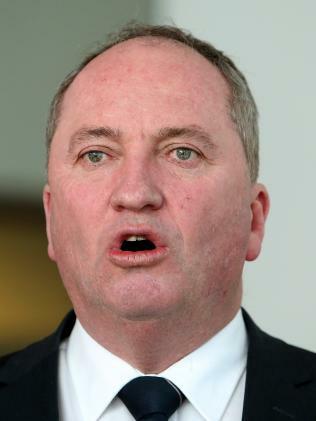 Many believe Mr Joyce needs to come back but he is not doing the numbers yet.